Last week saw 10 salmon and 2 sea trout caught at Finavon. As is normal before the end of May, Milton Beat fished best, but fish were seen and caught on all four beats. The sea trout were in exceptionally good condition, and we had three salmon over 10lbs. As I write this bulletin on the 24th of May, the river is running down after a long period of high water. 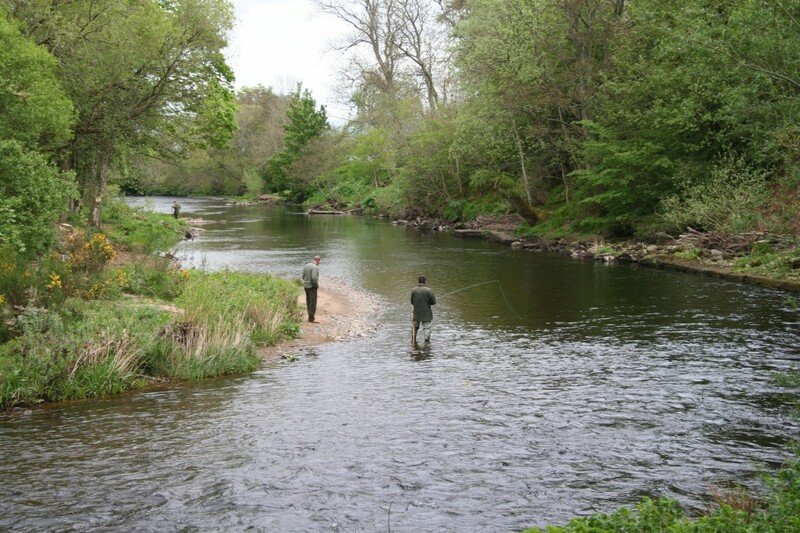 Restrictions on killing sea trout and salmon end on the 31st of May, but we will be asking our rods to continue returning fish until the end of June. This is because of the widespread concern about spring salmon stocks and the continuing low numbers of sea trout. 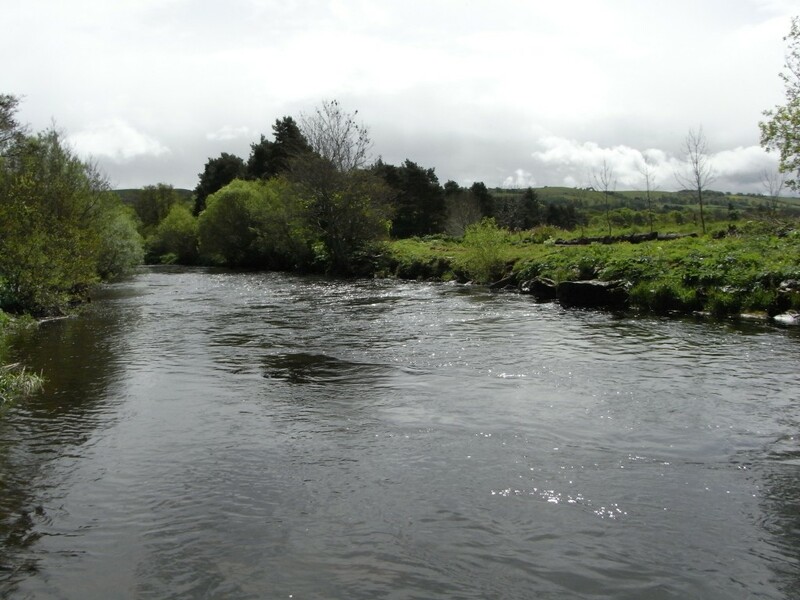 Prospects for the coming week, beginning on 25th May are good, and it will be interesting to see if the sea trout continue to show in Finavon’s pools. If we get more water we should also see more late-running spring salmon. Expert angler and woodsman, Derek Strachan, and I have spent the last few days opening up our new pool – to be called the Tollmuir Pool, formerly known as Monica’s Stream. We now have a major new salmon pool with at least 12 feet of depth in the centre, a run at the head, and a long tail under the shadow of some willows. I am predicting that Tollmuir will prove to be one of the great salmon and sea trout pools of the South Esk. I can’t wait to fish it for sea trout at night! Meanwhile the season continues following a flurry of activity in April. The spring run of two-sea-winter salmon has slowed down, although we are still seeing the occasional fish, including some sea trout. After seeing three very large salmon (probably three-sea-winter fish) at Haughs (Bogardo Beat) in mid April, we caught a very small salmon (not a grilse) which at just under 4lbs indicates that perhaps something is not right in the marine environment. 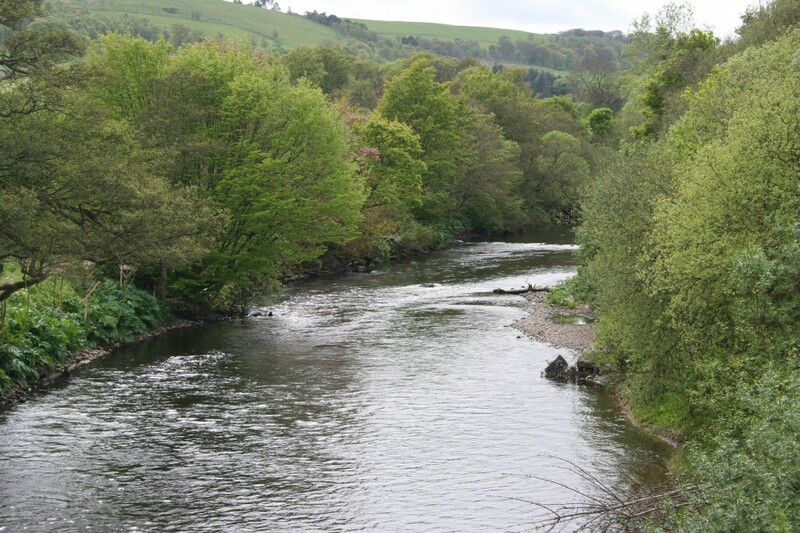 Since then we have seen more normal size fish entering the river and, as I write this bulletin on the 8th of May, the river is well up but a little more coloured than it should be for the best chance of catching a spring salmon. If the weather settles, and the river can then drop back and clear, we should see some action. Prospects for the coming week, beginning on 11th May are good, but everything now depends on whether the spring run of salmon is late. If it is, then the rest of May should provide good sport. The South Esk is of course 100% catch-and-release to the end of May, which is to be extended to 30th June on a voluntary basis. After a flurry of activity in April the spring run of two-sea-winter salmon has slowed down, although we are still seeing the occasional fish, including some sea trout. THINKING ABOUT PREDATION: HOW DO WE DECIDE THE PRIORITIES?